The interrogation of Mata Hari continues, and she is beginning to break. We see how she joined up with the circus and later became a dancer in the theater. We see her becoming a liaison for important men across Europe. All the while, she wants nothing more than to get custody of her daughter once more. 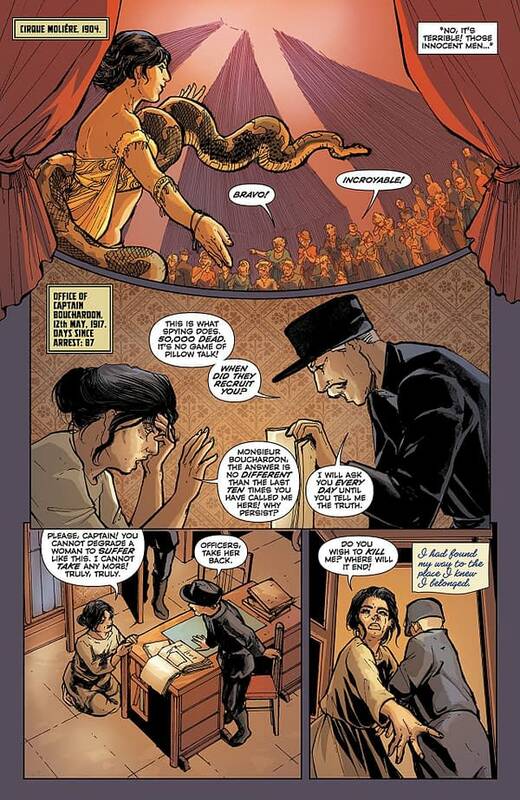 Mata Hari #4 brings the story back to its more focused and compelling presentation. Bouncing between the present and past as much as it does is still something of a hinderance in the storytelling. It often leaves me confused, and I’ve been following the story since the beginning. 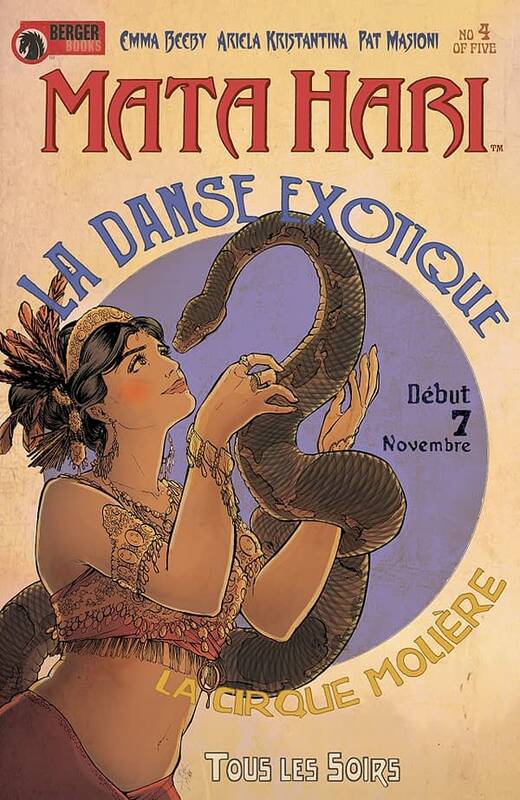 That said, this issue shows a pivotal change in Mata Hari’s life. She finds a way to regain the agency in her life despite all that has happened to hold her back. The plot line in the present finally reaches new territory too, though the comic doesn’t make it clear what exactly this change means. Seeing Mata Hari find freedom in dance, performance, and the company of other strong women is cathartic, even if we know that it will turn on her before long, is satisfying. She is written well, and her prayer asides are a clever way of conveying details about her thoughts and feelings. Ariela Kristantina’s artwork remains one of the strongest qualities of the comic. It delivers an old-world feeling brought about by the faded look of the details and some of the more simplistic detailing. 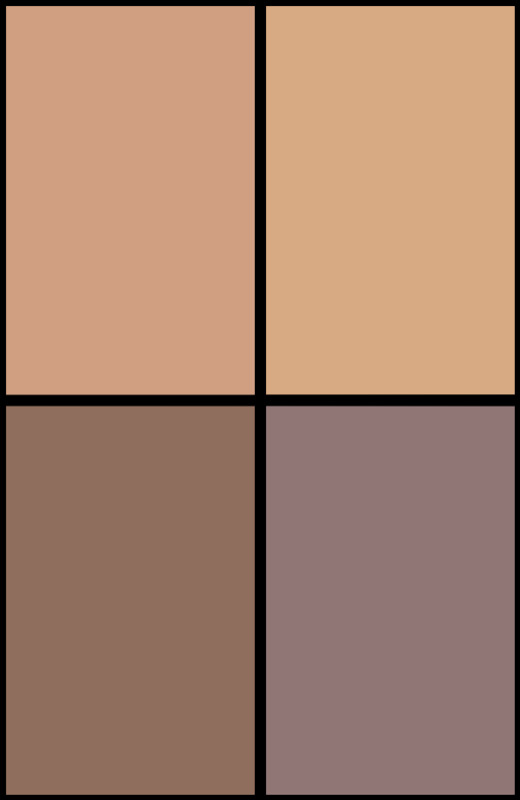 It fits the comic well and generally looks quite good. 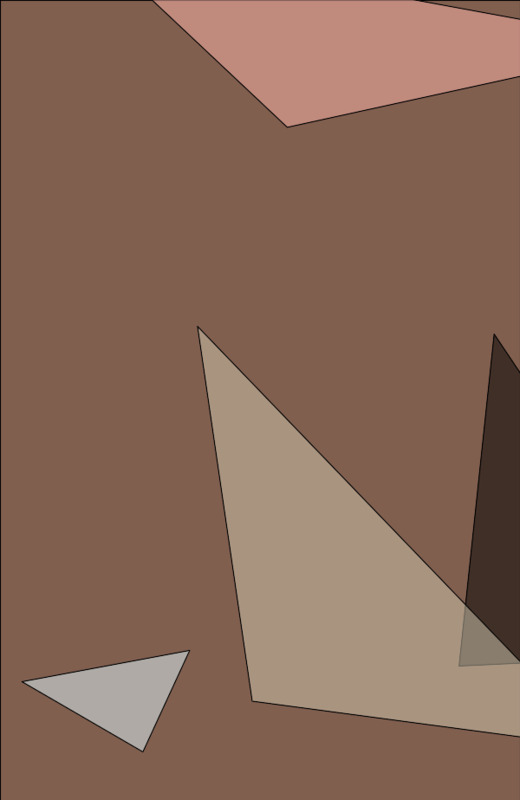 Pat Masioni’s color work tends towards a blend of browns and yellows, and it fits the comic too, even if some variance wouldn’t go amiss. Mata Hari #4 is still confusing and unfocused in spots, but this issue has enough good character and plot beats to be more engaging than the last installment. That, along with the good artwork, make this issue worth a recommendation. Feel free to check it out.